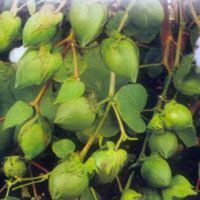 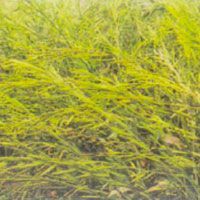 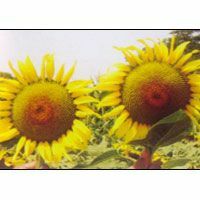 Based in Maharashtra, Safal Seeds & Biotech Ltd. is engaged in manufacturing and supplying different varieties of Agro Seeds. 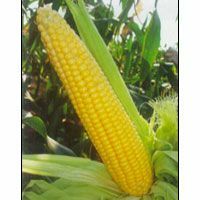 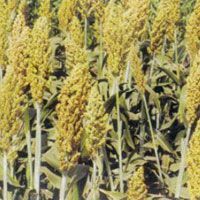 Our high quality offering includes Vegetable Seeds, Fruit Seeds, Cotton Seeds, Hybrid Maize Seeds, Hybrid Paddy Seeds, Millet Seeds, Mustard Seeds, Sorghum Seeds, Sunflower Seeds and Sweet Corn Seeds. 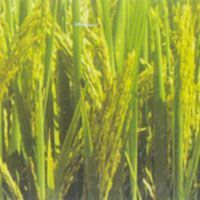 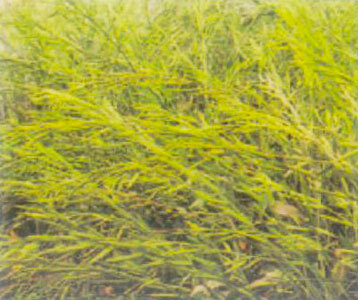 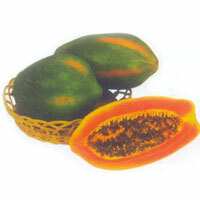 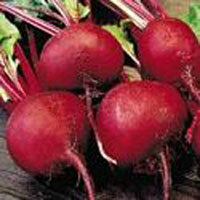 These Agro Seeds are hygienically processed under the supervision of experts. 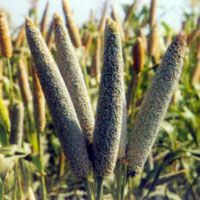 Our quality Agro Seeds ensure high yield. 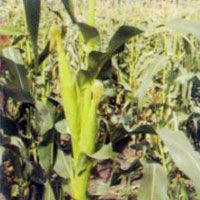 We offer Agro Seeds in bulk and at highly competitive prices to the clients all over the country.